Springmoor has an active tour schedule planned for the spring. Have you made reservations for the adventure to the zoo or to the museum? 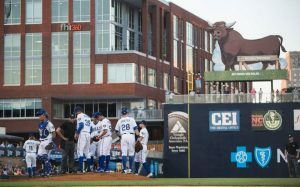 Would you prefer an afternoon tea at Fearrington or a trip to the Durham Bulls ballpark for nine innings of spring baseball? What’s your style? Leah Willis, our Resident Life Director, has planned an exciting and varied spring schedule for our residents. She has outdoor tours and evening dinners, lunch outings, movies and so much more on our calendar. Residents will want to make reservations immediately for these great trips as they all fill up quickly. The calendar is published each month and in the residents’ mailboxes by the middle of the proceeding month. Those on our Wait List receive a schedule too. If transportation is available, Wait List participants are welcome to join the trip. Of course, if a Wait List participant wants to meet us at our destination, that’s also a possibility depending on our reservations. Every adventure is more fun with a friend and neighbor. Our May calendar has a trip to Wilson to see the wind-powered sculptures of world renowned artist and engineer, Vollis Simpson. 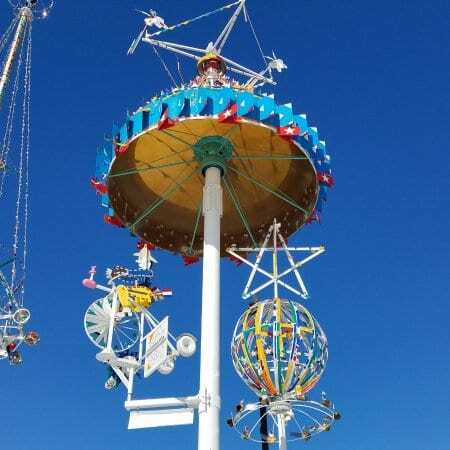 The Whirligig Park was designed to bring art and science together. The colors, motion and sounds will certainly dazzle you! 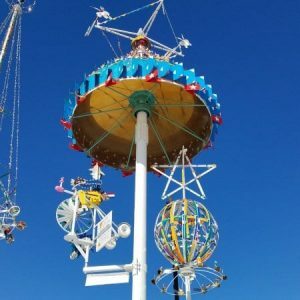 The New York Times described Simpson as “a visionary artist of the junkyard…who made metal scraps into magnificent things that twirled and jangled and clattered when he set them out on his land.” His interest in moving parts began when he was young. His father was in the house moving business. After the war, Vollis opened a machinery repair shop. His collection of odd parts continued to grow through the years. After his retirement, he began to construct enormous windmills in his yard and the field of whirligigs soon began. This working zoo in Cameron is a true family affair. Lee Crutchfield’s mother, father and sister all have roles in the daily activities. “This is God’s gift to me. Every single day, I get to do the work I love,” he says. Rescuing animals in need has been his mission for many years. The Aloha Safari Zoo opened in 2010 and covers 60 acres. They are licensed for up to 500 animals and now have a current population of 450. The habitats are constructed with hurricane strength enclosures. They are all equipped with ultraviolet lighting to provide Vitamin D for its wide variety of species. 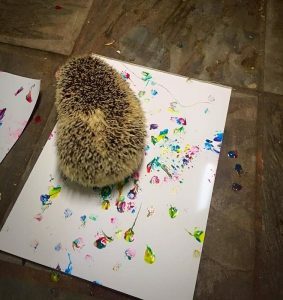 You will certainly want to stop by and see the Animal Art Gallery while you are there. Using non-toxic, water-based tempera paint and a canvas, they let the animals paint with their tails, toes or a brush. The artwork sales go to the upkeep of the park and the care of their animals. Would you prefer a quiet afternoon cup of tea? 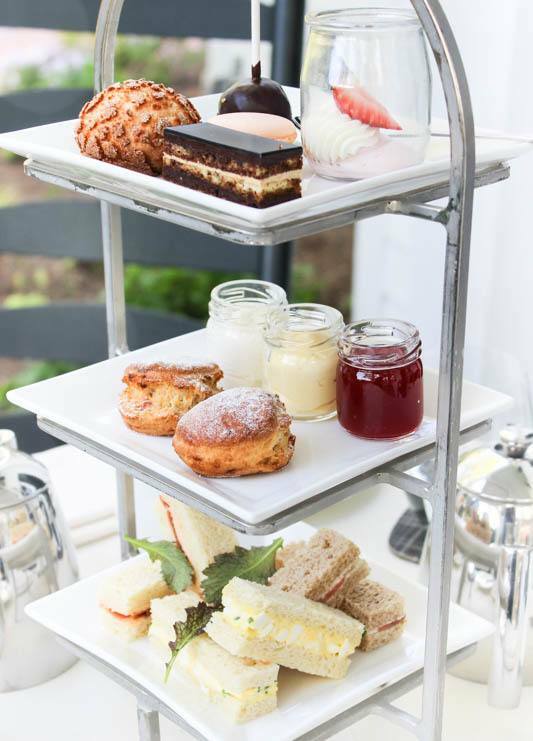 Tea sandwiches, French cakes, Southern-inspired tarts and jams from the Fearrington House Restaurant are a wonderful accompaniment to a loose-leaf tea or herbal flavored teas. Hot cinnamon, Organic green with Citrus, Peppermint or Fresh Mint are just a few of the many tea options on the menu. 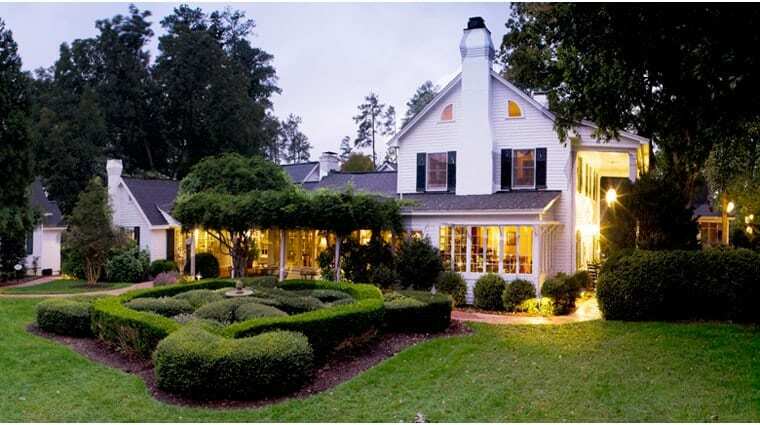 Located just outside of Chapel Hill, the Fearrington House Restaurant has been offering fine dining for nearly 40 years. They are honored to be on the AAA Five Diamond list since 1995. There is an independent bookstore, a luxury women’s boutique, gift shop and wine shop in the Village. The Fearrington family established the 640-acre property as a dairy farm in 1930. Although the original owners have sold the land, the farm continues to be an important part of the community with gardens and animals providing many of the garnishes for the restaurant’s menus. 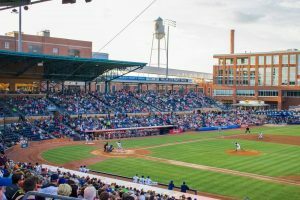 If an afternoon at the ballpark is more your cup of tea, then we invite you to join us for hotdogs, popcorn and a few curve balls at the Durham Bulls Athletic Park. Triple-A minor league baseball in the 10,000 seat stadium is a must see in our area. 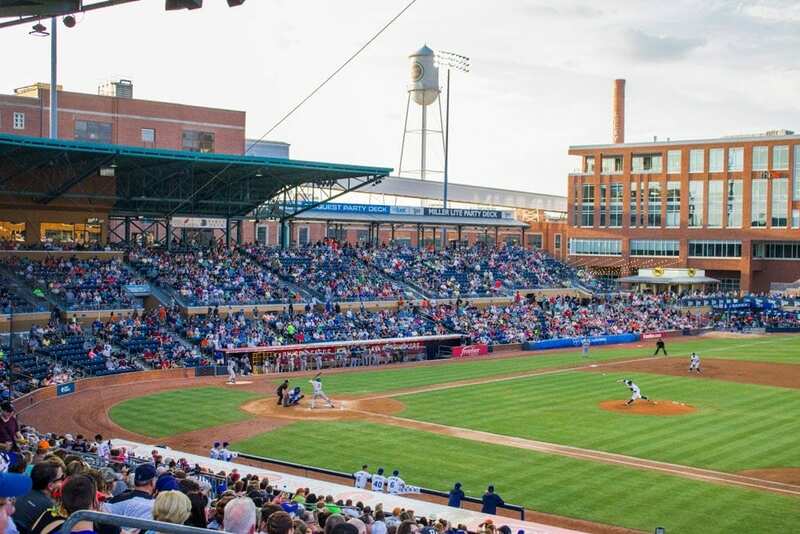 The ballpark was designed with many of the same characteristics of an old-time park complimenting the historic downtown Durham architecture. The Snorting Bull, the park’s most distinctive feature, was modeled after the bull used in the popular Bull Durham movie. Last year the Durham Bulls were the Triple-A National Champs beating the Memphis Redbirds for the title. They have won the International League championship twice and look forward to a successful 2018 season ahead. Watch the calendar for the Springmoor date to join your neighbors for some of the best baseball in the area along with a chili dog and a bag of peanuts! 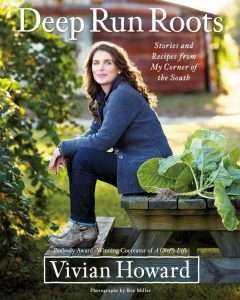 Vivian Howard, owner and chef, is this year’s award winner of the James Beard Foundation Best Television Personality. A Chef’s Life is the only television series ever to win a Peabody, an Emmy and a James Beard Award. Her fifth season begins on PBS in September. 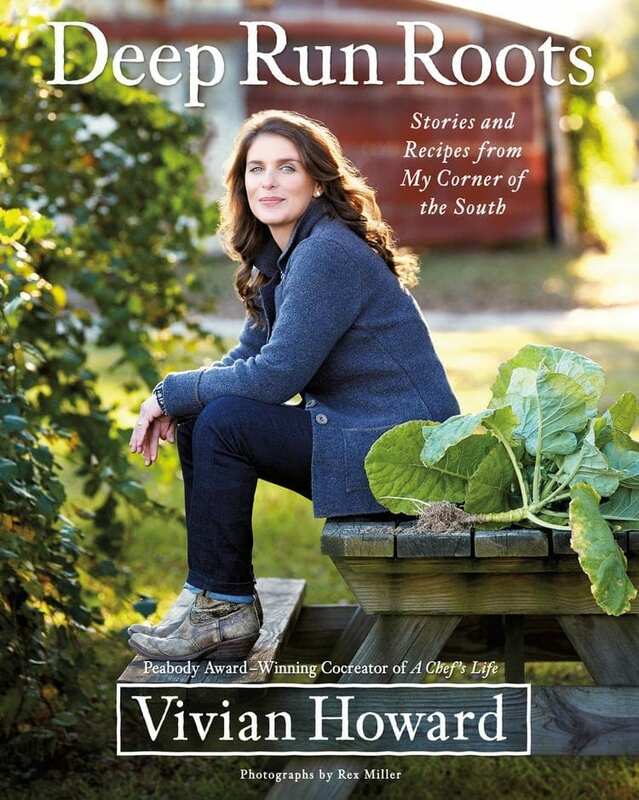 Her restaurant and her book, Deep Run Roots, is the recipient of many awards. 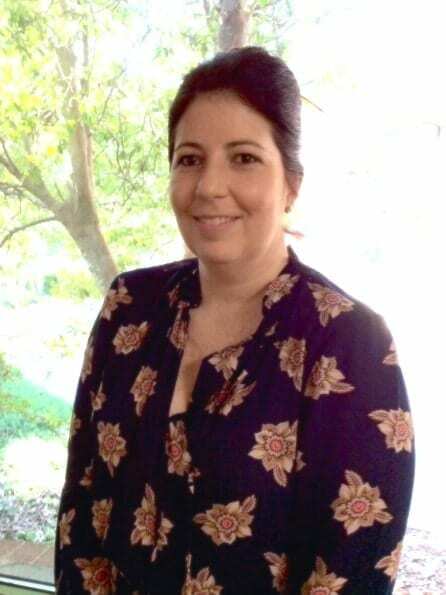 Located in Kinston, Vivian and her husband, Ben, came home to North Carolina to be close to family. Her original plan was to become a journalist. Food became her passion after working at a few restaurants in New York City. 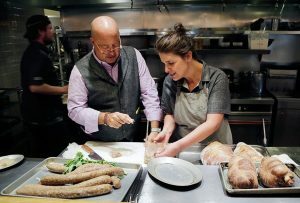 With her father’s encouragement (the farmer in the restaurant’s name), they opened Kinston’s first fine dining restaurant, the only one in a 100-mile radius. Travelers have made Chef & The Farmer a destination dining spot and now come from all over the nation to taste the southern ingredients she so carefully prepares. What’s on your calendar this spring? There’s a trip to the Bird Park in Scotland Neck and a Home and Garden Tour on the schedule. 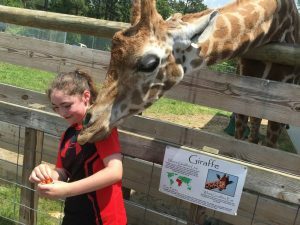 A trip to North Carolina Zoo in Asheboro and a Garden Tour with a Master Gardener is also planned for our residents this spring. So much to see, so much to do! Mark your calendars now for an adventure with your neighbors. We invite you to schedule a tour and find out more about our busy calendar at Springmoor.